Zipper pouches are a quick, easy and fun project - once you make one, you'll make dozens more! 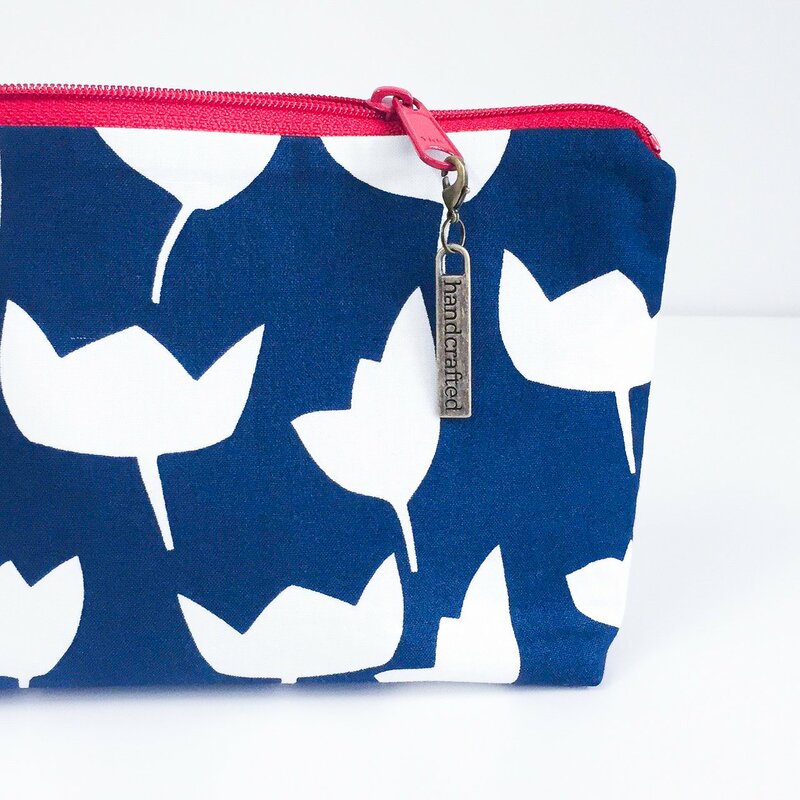 In this class we will make two zipper pouches: we'll start with a simple flat rectangular pouch, then move on to a slightly more advanced design and make a box bottom pouch. You'll leave the class with 2 cute pouches and the skills to make more in any size you desire! Students will also receive a step-by-step printed handout with full instructions to take home. Requirements: Must have basic sewing experience on a machine.